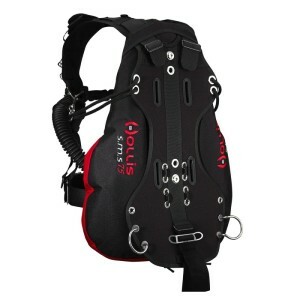 I have owned the Hollis SMS 75 for a year and a half now, I went from using rental Jacket style BCDs to the SMS 75 getting into sidemount diving in mind. I’ve done that and beyond in this BCD, I am now a Side Mount Specialty instructor and love the way I can set up my SMS 75 from teaching open water in backmount to sidemount and also attaching it to my Rebreather with minimal effort. The first few dives were a little clunky but dive by dive I adjusted each part of the harness until it was the perfect fit. In water, it feels as though it is part of me it’s so well adjusted to my body. 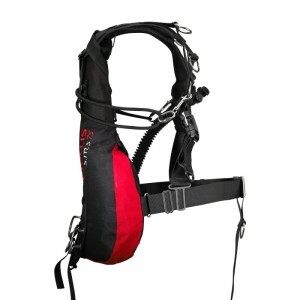 Shoulder, waist and crotch adjustments are simple and with stainless steel D-rings that you can move around the BCD, you really get to know your SMS 75 quickly as you make your adjustments. The shape of the bladder makes perfect trim so easy whether you are in backmount or sidemount configuration by having a trapezoid shape and giving more lift lower and closer to your center of gravity. It’s tough 1000D Cordura construction makes it long lasting. I’ve given this a beating in the past year and a half, long sessions in the pool, well over 200 dives in the open water and not to mention getting in and out of small overhead environments and I still have full confidence in its integrity. 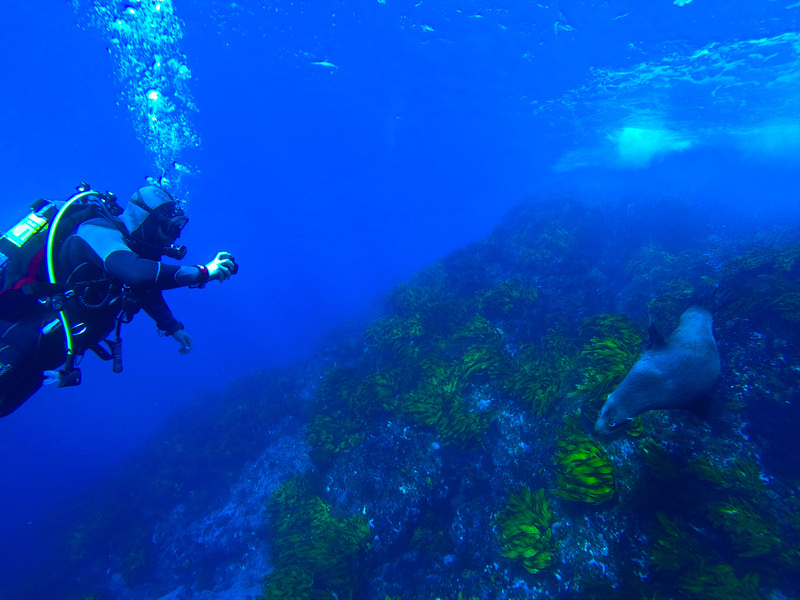 It’s easy to recommend a BCD I have so much personal experience in and it’s my go-to when people ask, It’s a future-proof BCD because not only is it perfect in backmount and a lot of the people I talk to are interested in sidemount diving eventually. Hollis makes lots of other additions that go perfectly with the SMS 75 as well. 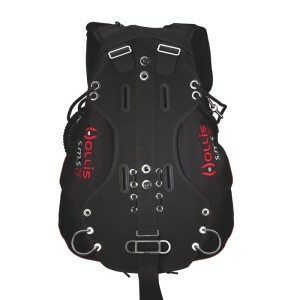 Non-ditchable weight, mask, utility and storage pockets, back plates, weight integration pockets and mountable DSMBs. 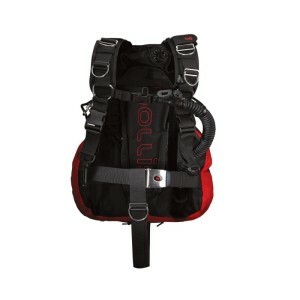 Comfort, style, performance with 18kg of lift Its a BCD for the beginner to the professional. Uncategorized Auckland, best dive gear, Canterbury, Cavalli Islands, Dive, dive equipment, Dive Gear, Diving, Hen and Chicks, hmnzs, Hollis, Hollis Explorer, new zealand, NZ, PADI Dive Instructor, Poor Knights, Rainbow Warrior, sms75, Special Offers, Tertiary Course, Wreck Diving. permalink. Auckland Scuba All rights reserved.